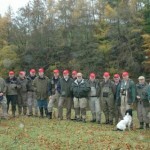 Kirkwood Real Farm Holidays > About Us > News > General News > Salmon School – Hurry last spaces going fast! 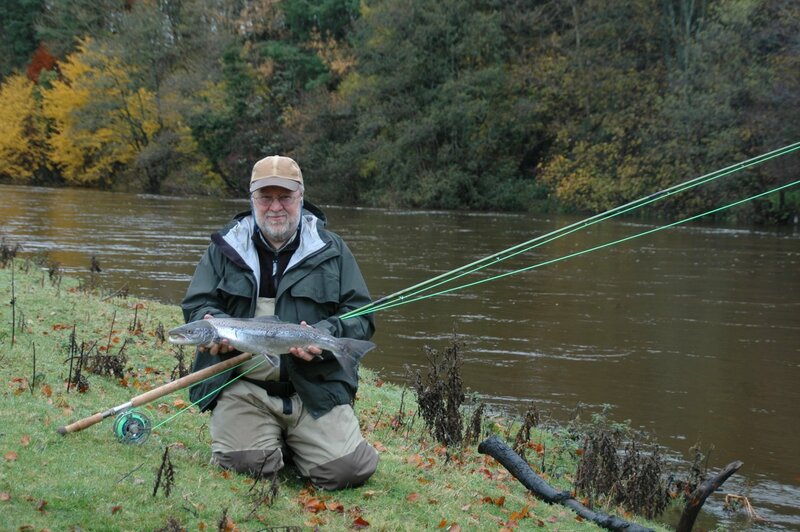 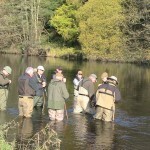 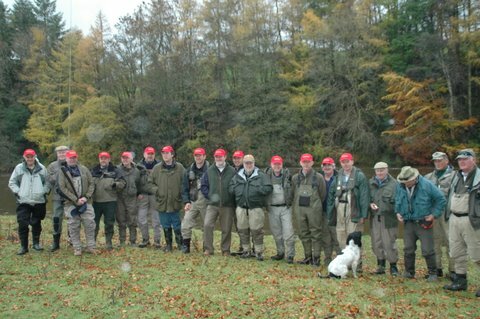 We only have 1 place left on our 3 day Salmon School so book now! 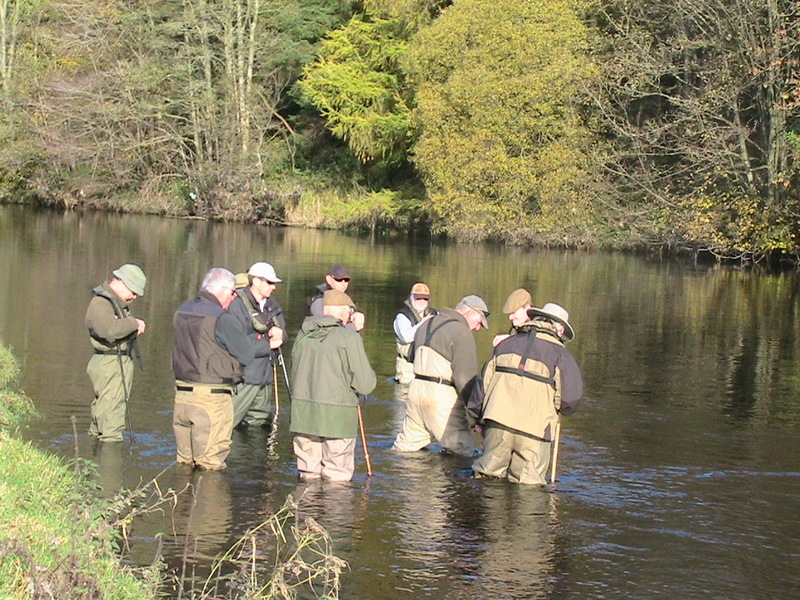 There are still a few available places on our 4 day school too so don’t panic if you miss the 3 day one. 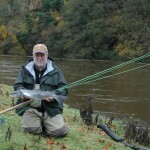 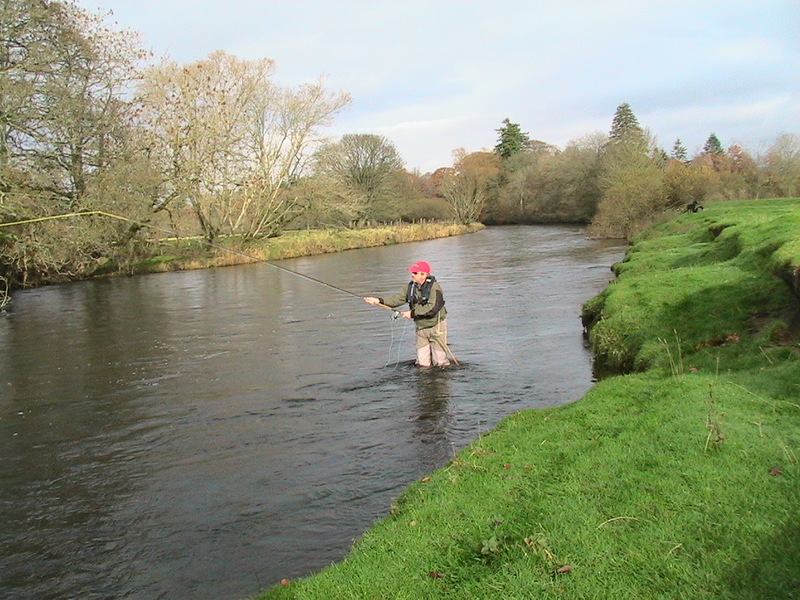 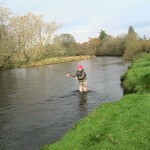 See www.SalmonSchool.co.uk for more details on our brilliant schools which include first class tuition, all meals and accommodation – Don’t miss out!